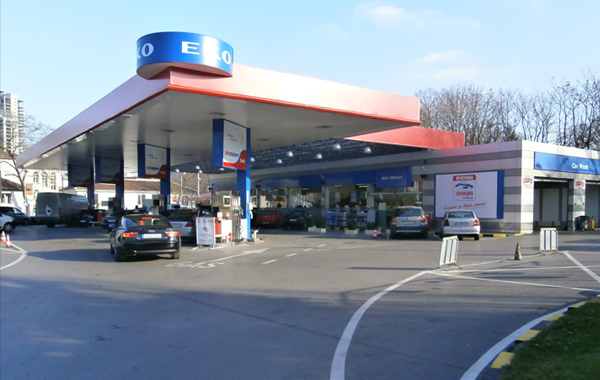 Retail trade through a network of 82 stations and 4 oil tanks under the EKO label throughout Bulgaria. Exclusive representative of the “EKONOMY” (UNLEADED 95 EKONOMY, DIESEL EKONOMY) fuel series in the country. All stations have Mini Markets, coffee shop/restaurant, and a car wash.